It doesn’t take long to do. 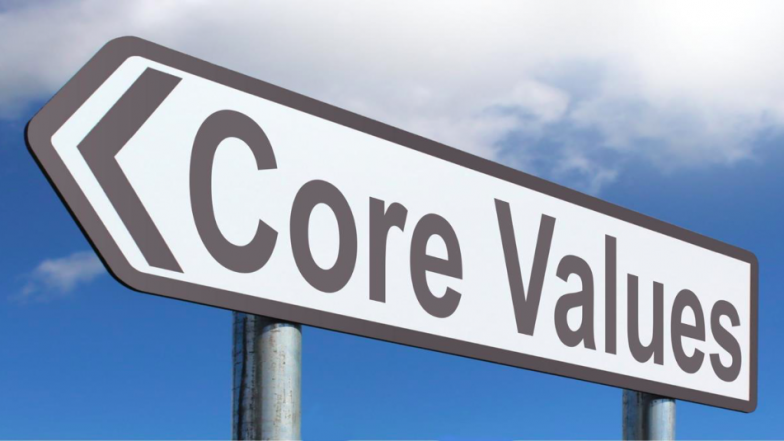 I’ve taken this … http://www.lifevaluesinventory.org … Step 1 – 5 myself (to clarify/prioritize values) and found it quite useful. The Life Values Inventory is free and it’s part of a research study. Your ‘data’ is kept private for you online for you to return to. The only way your data is used is without your name attached to it. 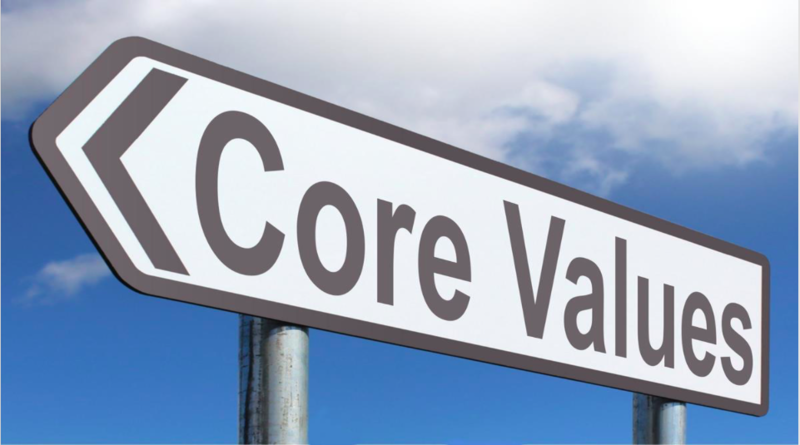 This process can help you to crystalize your values … so that you can better prioritize your goals!